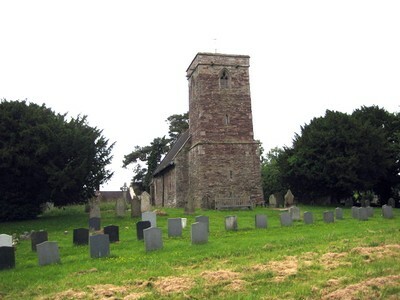 The Church at St. Devereux is dedicated to Saint Dubricius, and may have been built in the 12th century, although the nave is 13th century, and the chancel and tower are 14th century. The font is believed to be mid 12th century. There has been some restoration.